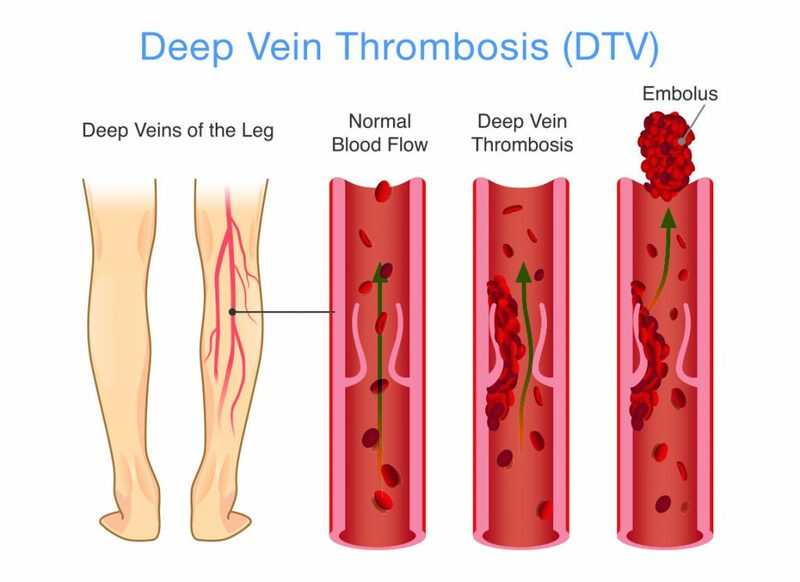 What are the Symptoms of Deep Vein Thrombosis or DVT? A deep vein thrombosis (DVT) is a blood clot, also known as a thrombus, that has formed inside a deep vein, usually in a leg. The veins that are closest to the surface of the skin are called superficial veins. Deep veins are found in the deep compartments in the legs nearer to the muscles, especially those in the calf, thigh, and pelvis. DVTs are fairly common, with as many as 2.5 million people in the U.S. alone affected each year. DVTs are also serious because the clots have the potential to travel up the veins, through the heart and cause a blockage in the lungs. When this occurs, it is called a pulmonary embolism and can be fatal. What Causes Deep Vein Thrombosis or DVT? DVTs can happen at any age, but are more common in adults over the age of 60. Doctors cannot always pinpoint the cause of each incidence of DVT, but there are several common risk factors that patients should be aware of to reduce their risk of experiencing a DVT. Anything that irritates the inner lining of a deep vein can cause a blood clot, including inflammation, autoimmune issues, and injuries. DVTs can develop in the extremities after long periods of inactivity, such as after a long plane flight or if a patient is bedridden following a surgery or hospital stay. DVTs sometimes result following a surgical procedure. It is not uncommon to see patients develop a VT following a cancer diagnosis, possibly because cancer incidence increases with age, and aging patients may be in poorer overall health and less physically active. Blood clotting disorders like sickle cell disease are also responsible for causing DVTs, because they cause the blood to become thicker and stickier, increasing the risk of clot development. Additionally, patients on hormone replacement therapy or birth control pills need to be aware that their risk of developing a clot is higher. Smoking is also a risk factor for the development of DVT. Further, if you experience unexplained shortness of breath, chest pain when taking deep breaths, or cough up blood, seek immediate emergency assistance. What Treatment Options are Available for Deep Vein Thrombosis or DVT? 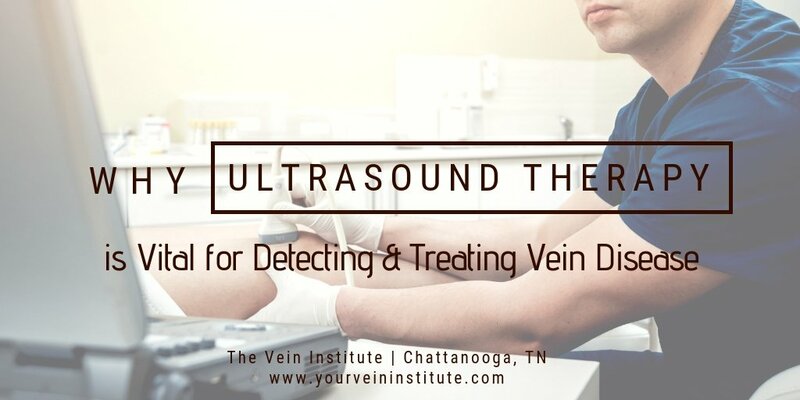 If your doctor suspects you might be experiencing a deep vein thrombosis, he will likely perform a duplex ultrasound to assess the blood flow and locate the clot. He may also recommend other radiographic technologies to confirm the diagnosis. Once you have been diagnosed with DVT, you will be placed on an anticoagulant, or blood thinner. This is initially done with an injectable blood thinner such as enoxaparin (Lovenox) and then converted to a longer lasting blood thinner such as warfarin (Coumadin). There are numerous newer blood thinners such as dabigatran (Pradaxa), rivaroxaban (Xarelto), apixaban (Eliquis), and edoxaban (Savaysa). These medicines prevent the blood from clotting further so that the clot does not continue to grow. In some cases, a catheter may be used to deliver special drugs directly to the affected vein to dissolve the clot. Your doctor will monitor your case closely to ensure your health and safety. Although it is unlikely that a patient will develop a DVT following a venous procedure, any procedure can carry the risk of a blood clot. 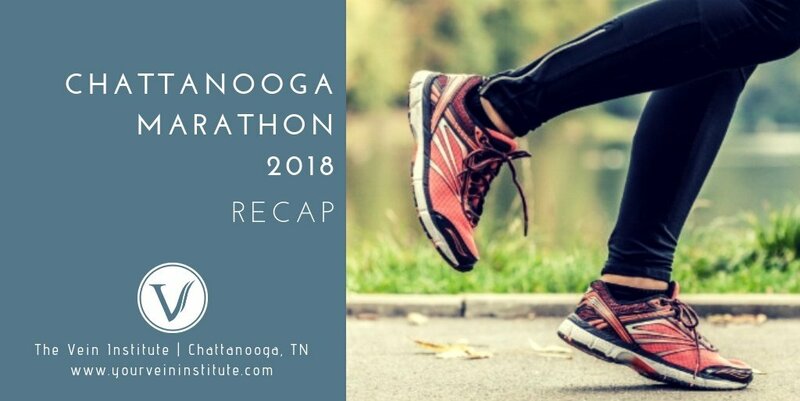 Your doctor may choose to put you on a short course of blood thinners following your treatment if you have risk factors or a personal or family history of developing blood clots. 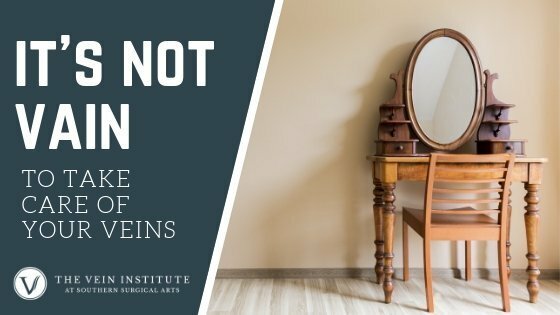 Your safety is our number one priority at The Vein Institute.